We’re thrilled to announce that Dante Mitrano has joined the Hairmates team! Dante is the older brother of George, Joe and Michael. He’s been a successful hairstylist and salon owner for over 30 years. 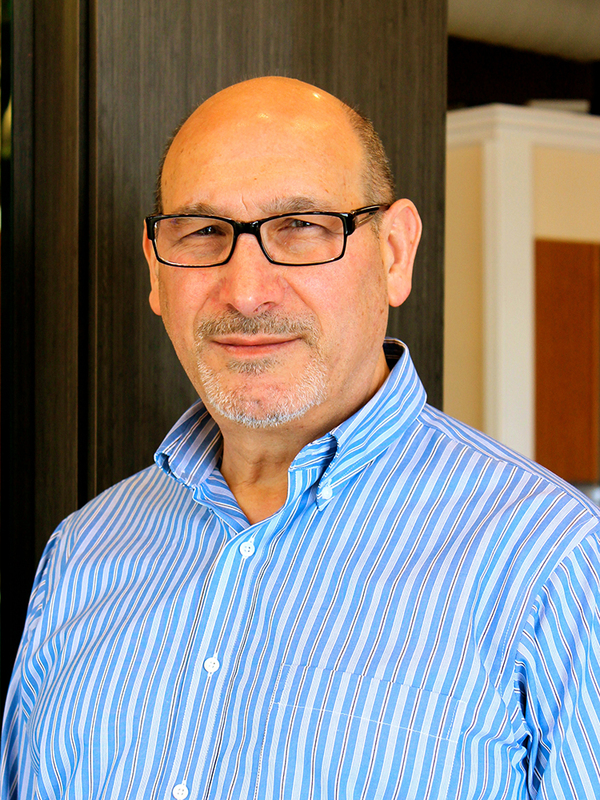 He recently made the decision to sell his Woburn salon and join his three younger brothers in Stoneham. Over his many years as a hairstylist, Dante became proficient in all aspects of styling and coloring hair. He is a Goldwell Certified colorist and specializes in color, color correction, highlights, wigs and hair replacements, dry cutting, razor cutting, hair sculpting, perms, and rods to rollers transfer. Dante was born in Gaeta, Italy and had a career as a Carabinieri officer before joining his siblings in America. Once here, he had to make the tough decision between becoming an opera singer and a hairstylist. Dante obviously chose the right path and has enjoyed a successful career in the hair industry ever since, although he has been known to break out a little Pavarotti in the salon once in a while. Welcome to the salon, Dante!